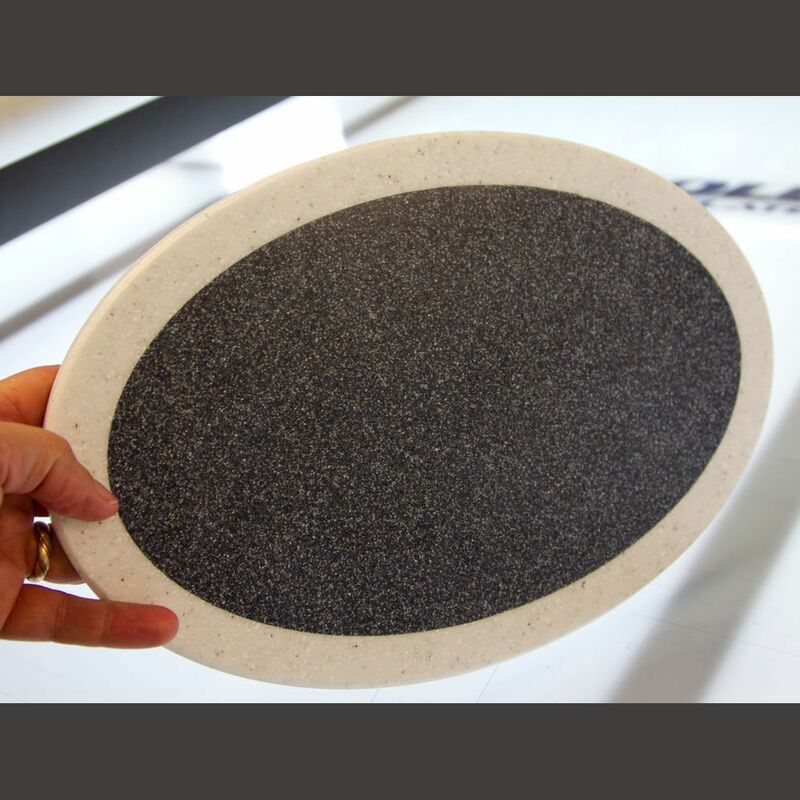 Corian can be mistaken for real stone, being quite heavy with a matt finish and cold feel. This is because it does contain natural minerals, which are mixed with resin and pigment. It is durable, weatherproof and virtually maintenance free. 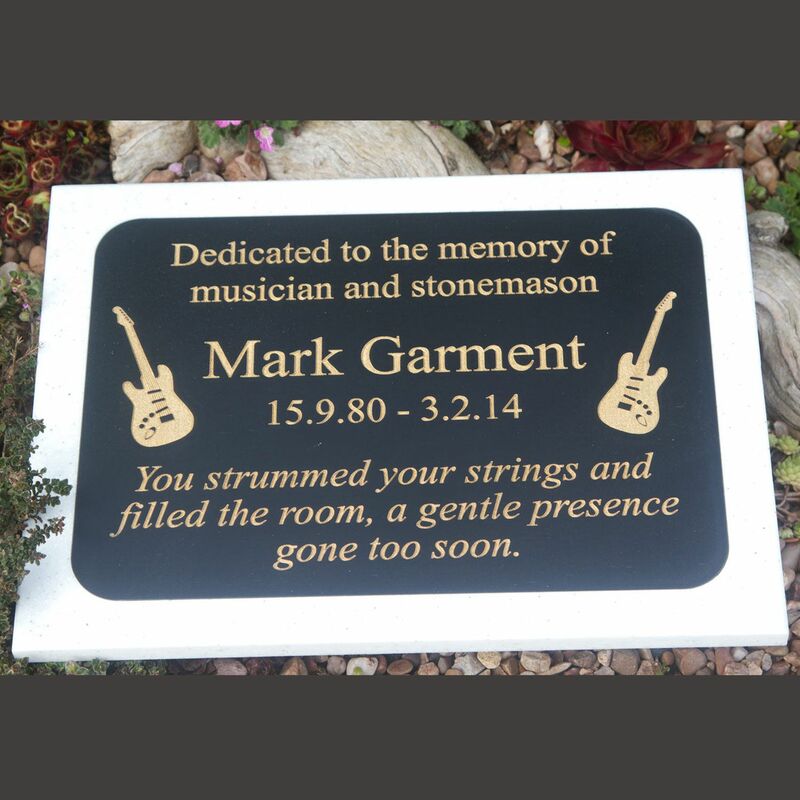 Theses plaques are made from two pieces of corian. 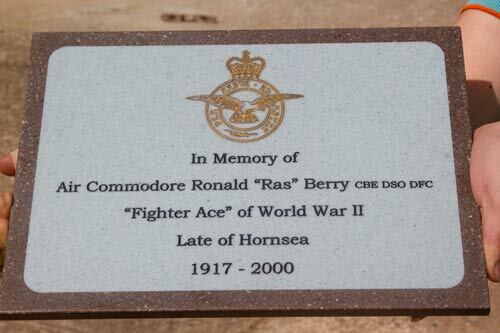 The wording is engraved on the inner plaque which is the inset into a 12mm back-plate. Finally the plaque is sanded off for a really smooth finish. An alternative is to drill counter sunk holes in back plate and apply exterior double side tape to inner plaque. This way the fixings are completey hidden. Choose from a wide range of fonts with lots of letter colour choices . Images can also be included. 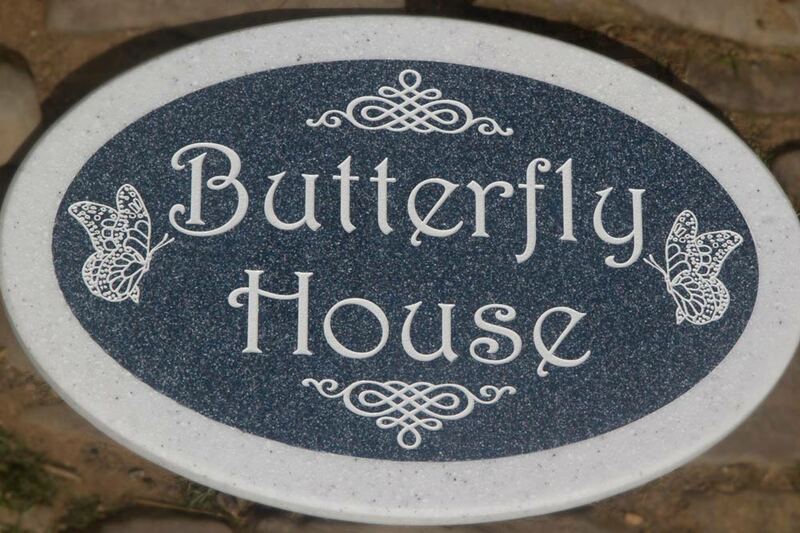 WIth the information that you provide us with, our expert designers can produce the perfect sign for you.